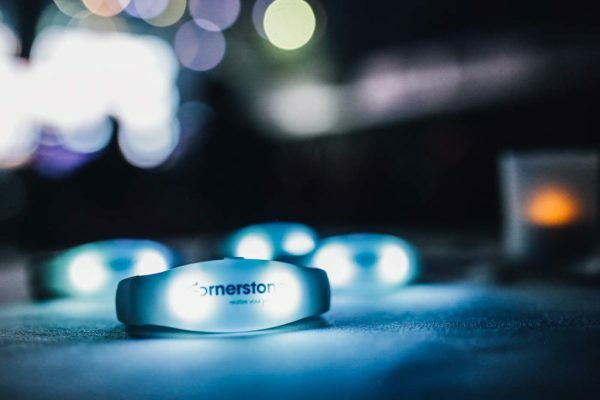 Our controllable LED Wristbands and Lanyards light up attendees and electrify any event, synchronizing and amplifying your crowd. 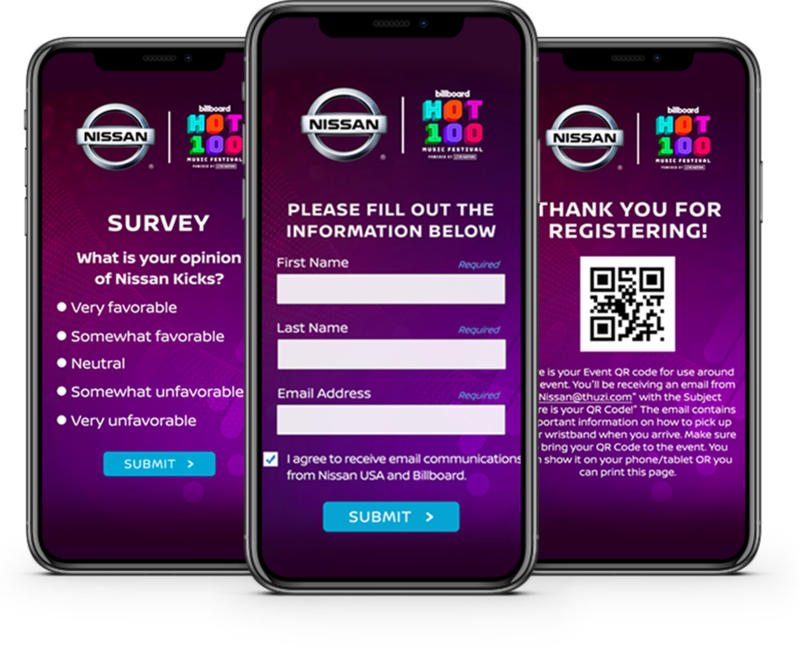 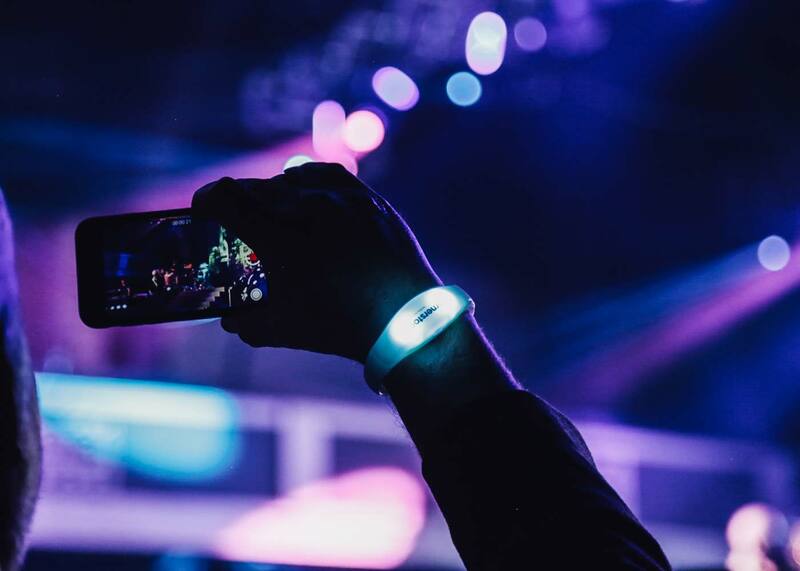 Our RFID Brand Activation Platform allows brands, sponsors, and events to connect with attendees, collect data, and amplify an event experience. 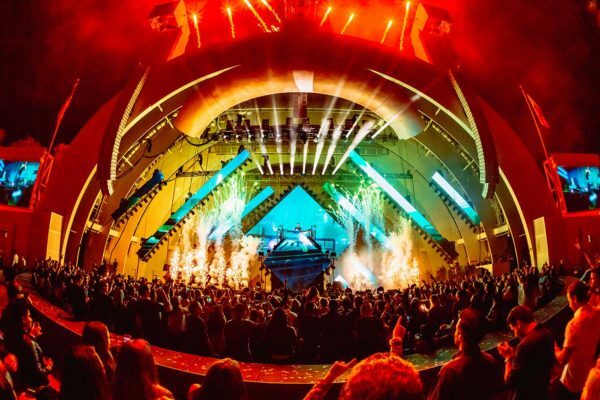 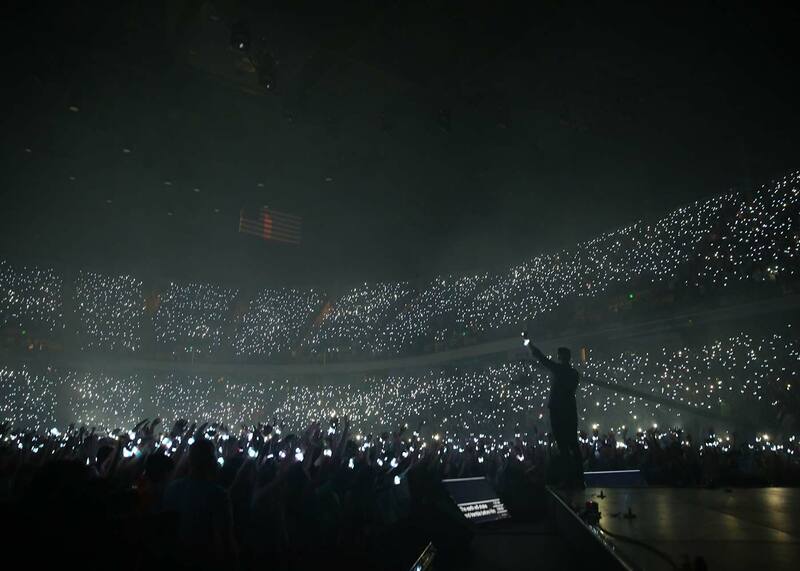 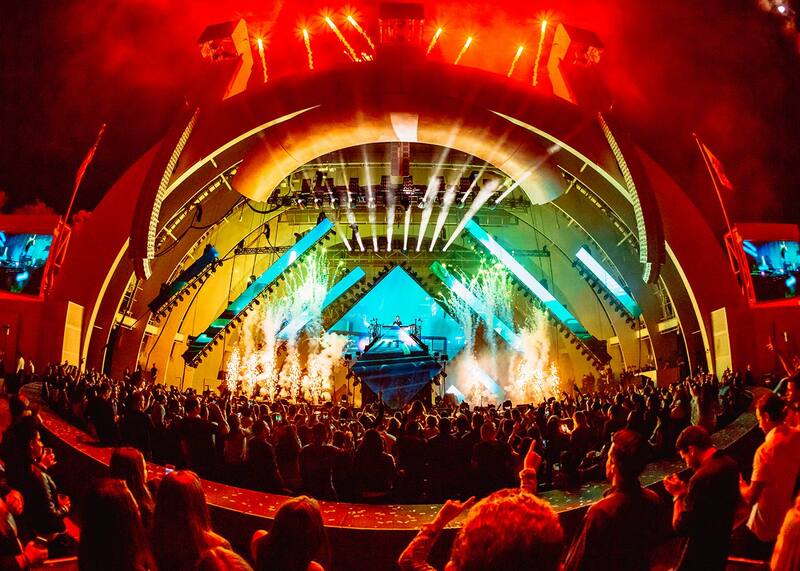 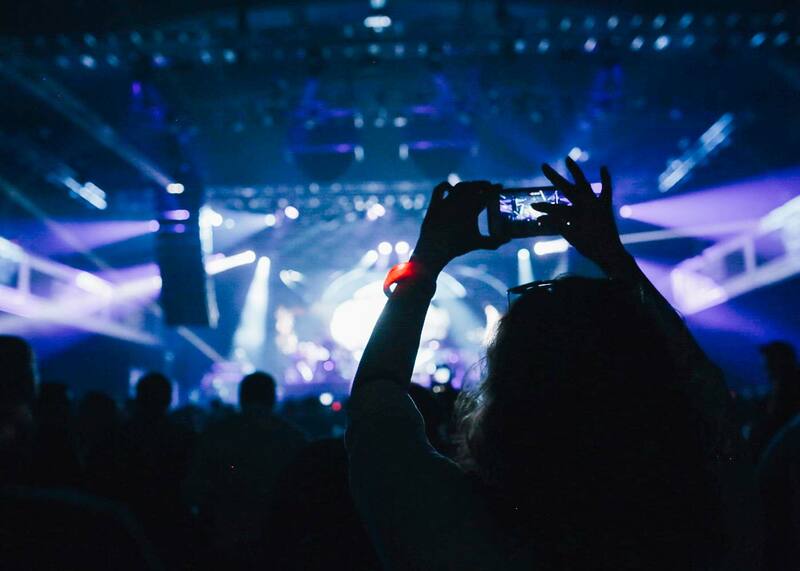 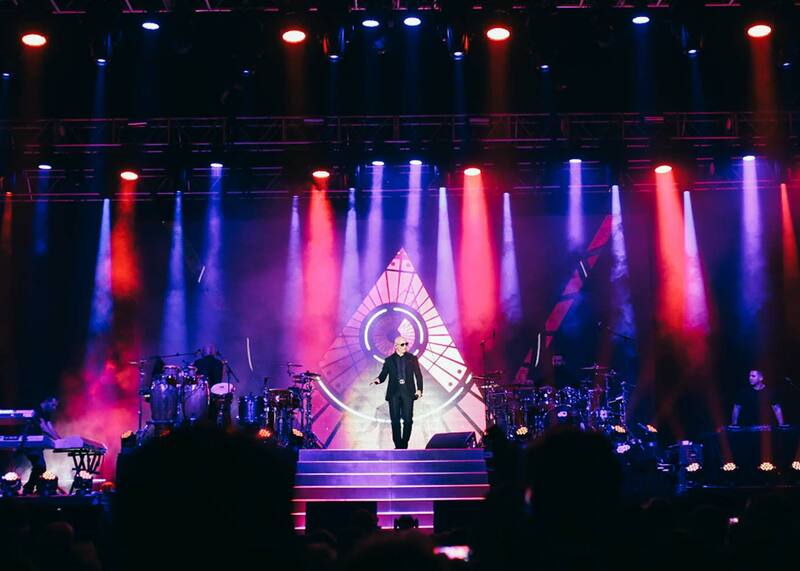 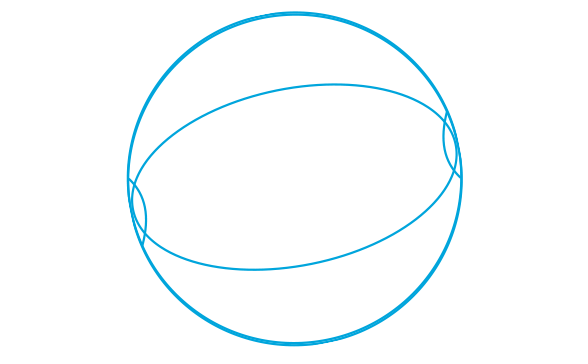 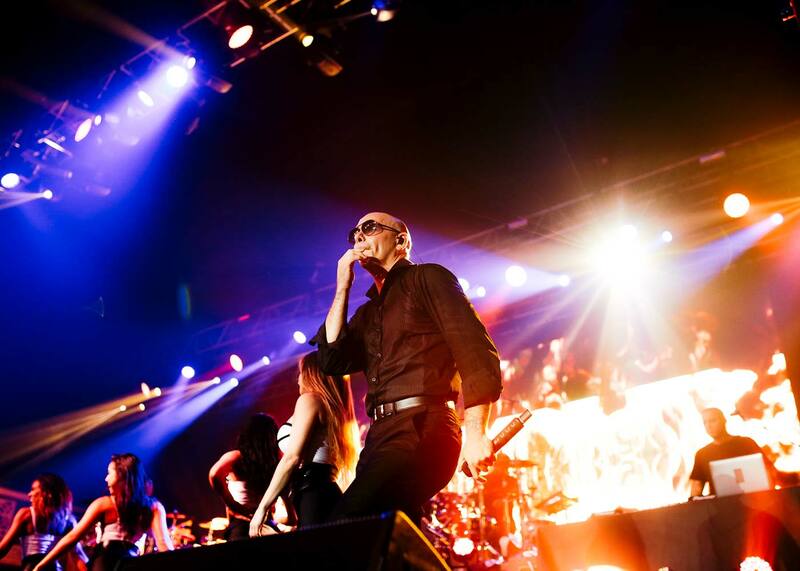 CrowdSync was formed with the vision to reshape the live concert experience by connecting crowds directly to the show. 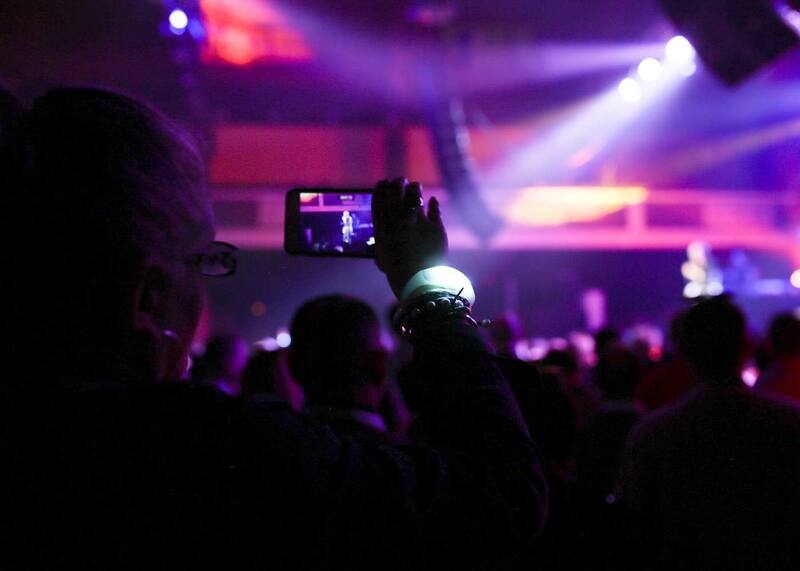 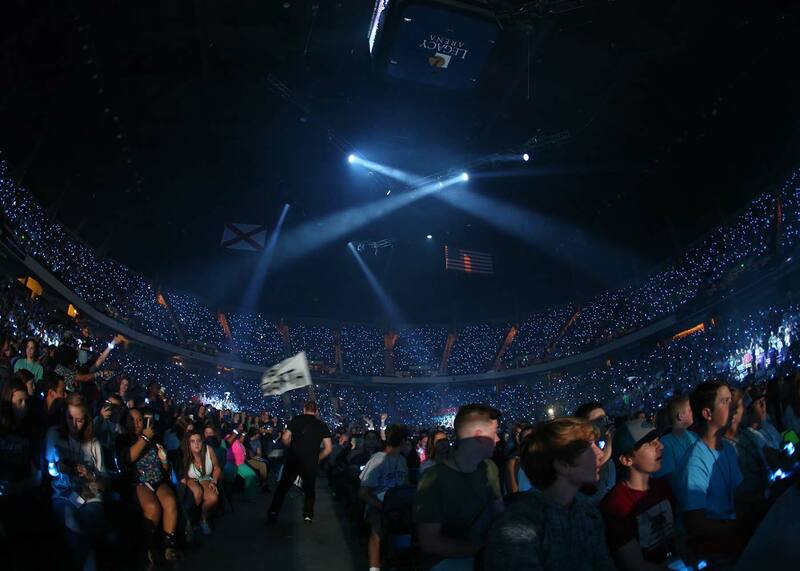 We do this through innovative LED Wristbands, Lanyards, and Custom Products that integrate seamlessly with your event. 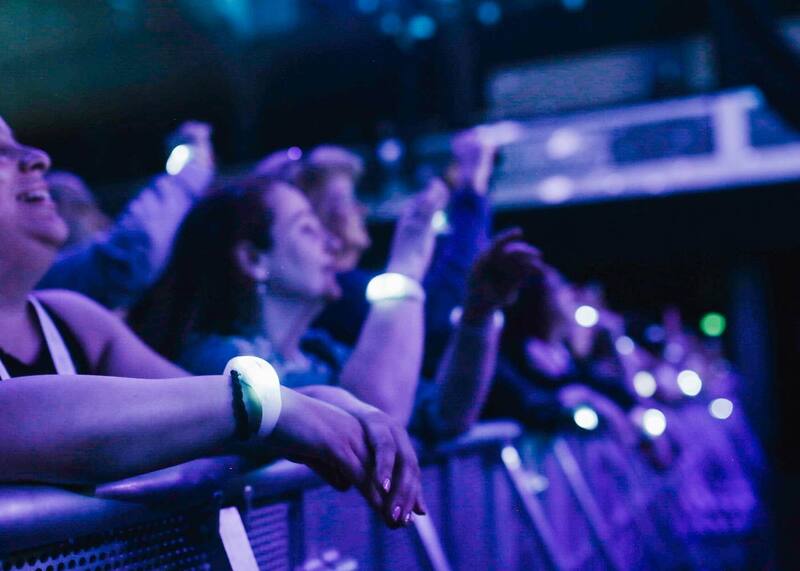 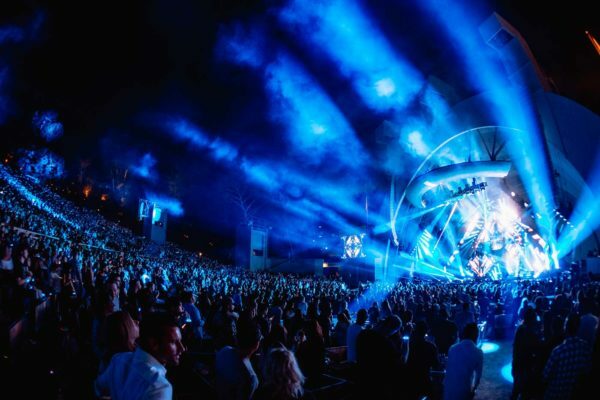 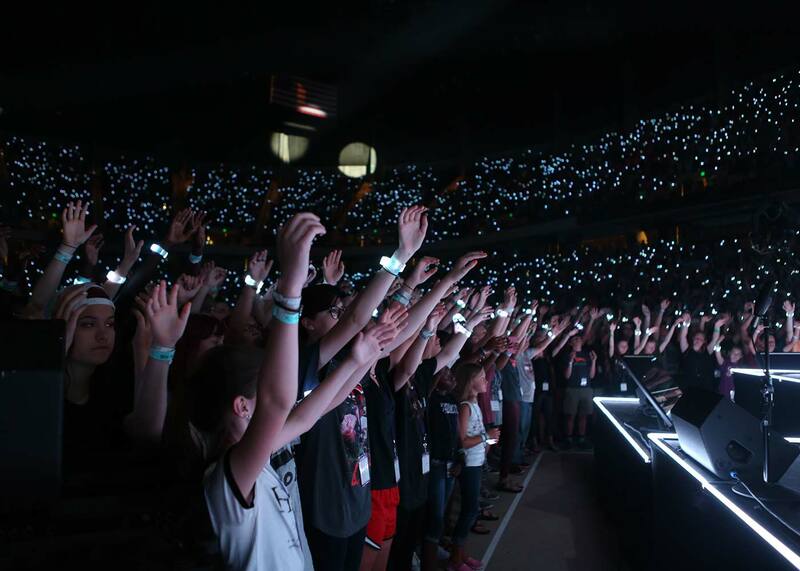 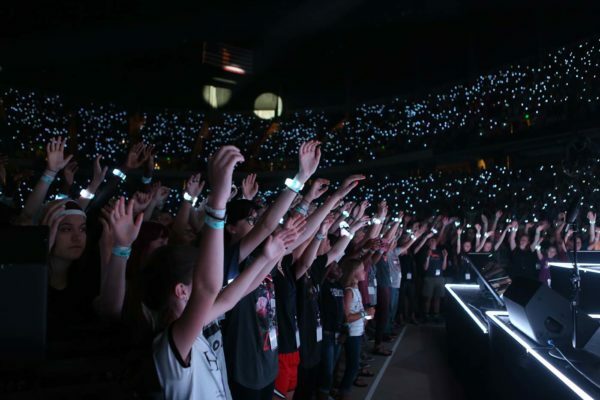 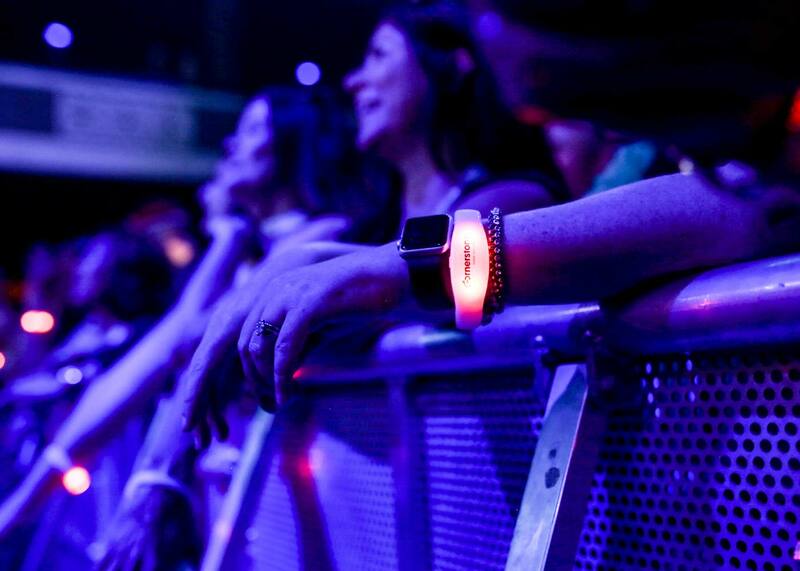 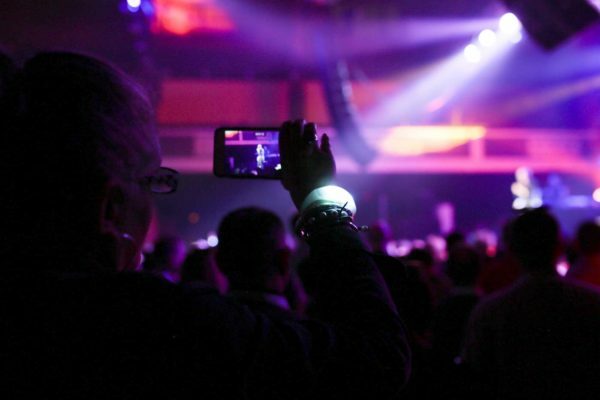 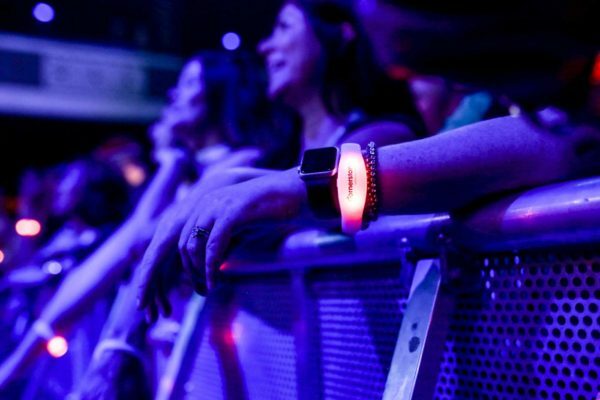 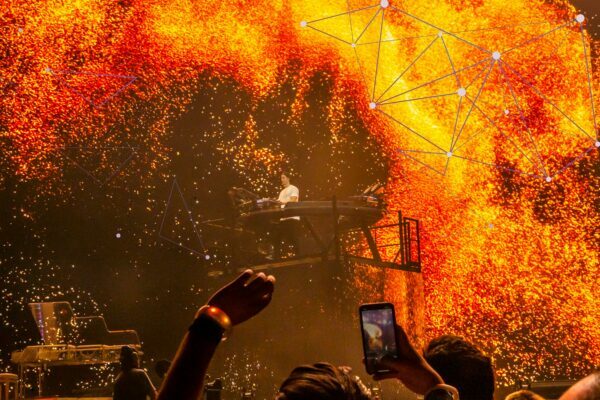 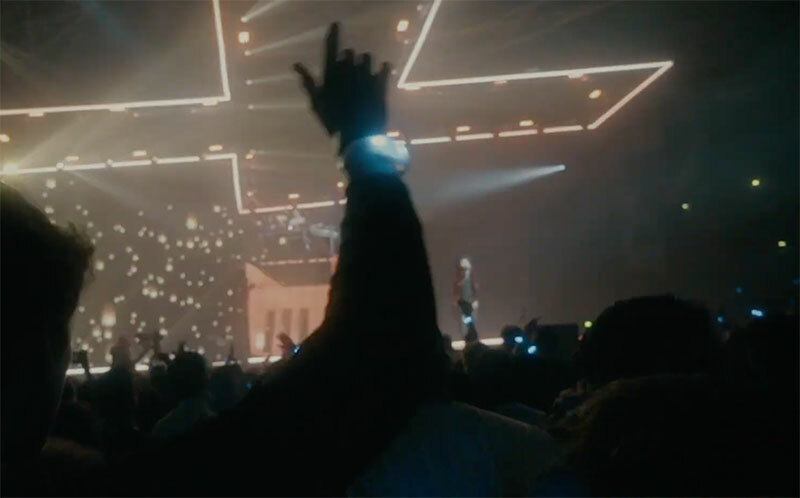 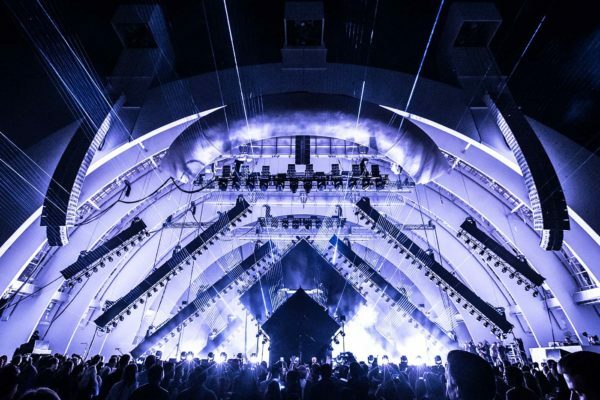 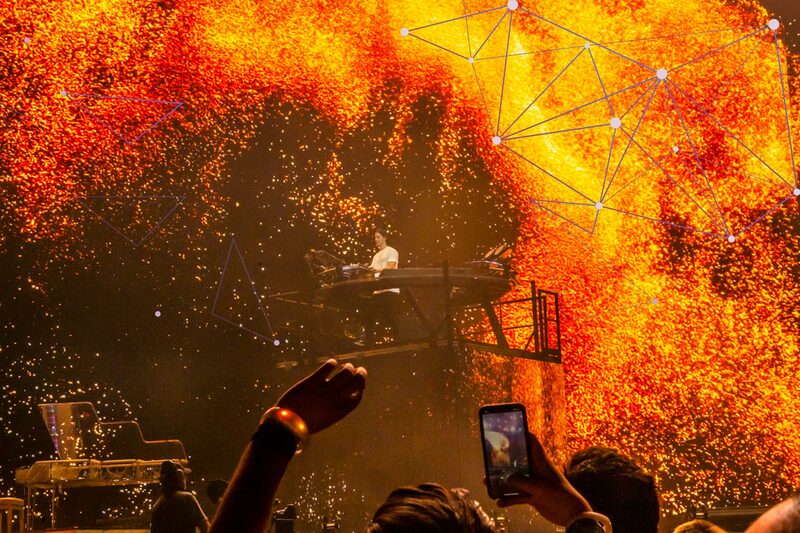 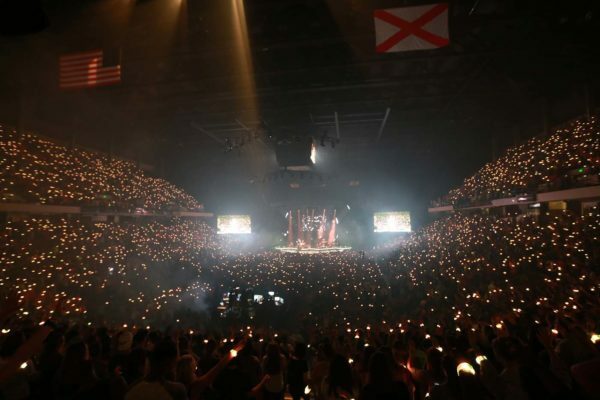 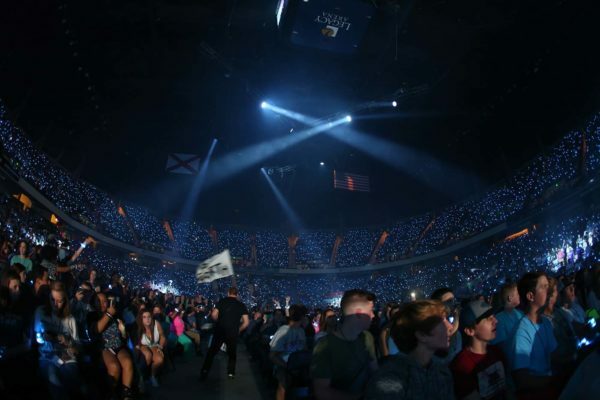 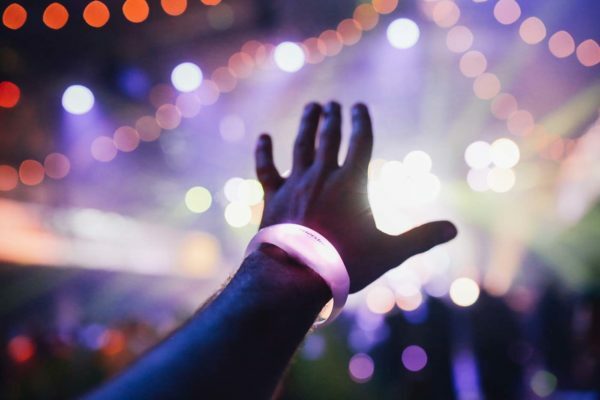 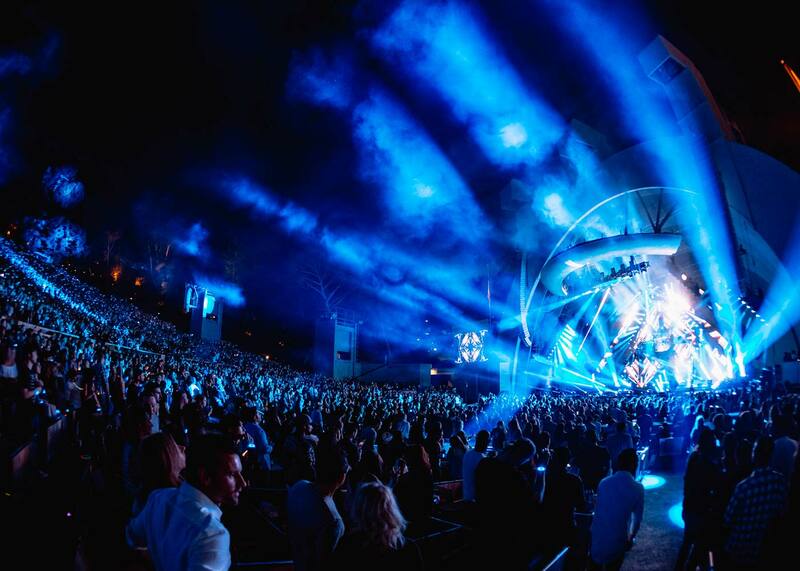 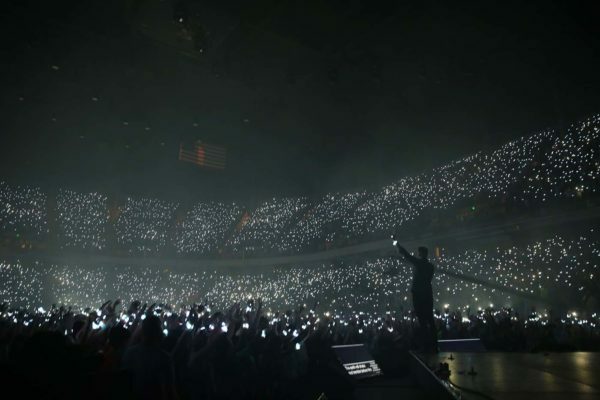 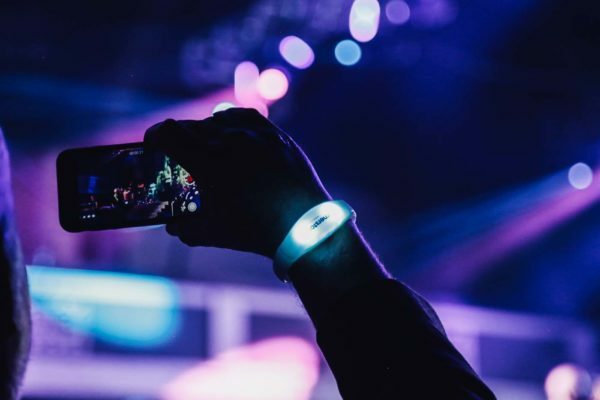 CrowdSync LED Wristbands can be controlled via Laptop or DMX Controller to reshape the live concert experience and connect crowds directly to the show. CrowdSync was formed with the vision to reshape the live concert experience by connecting crowds directly to the show.